The mill, one of the brand images of Tegor Group, perfectly symbolises its philosophy, so closely linked to Nature. 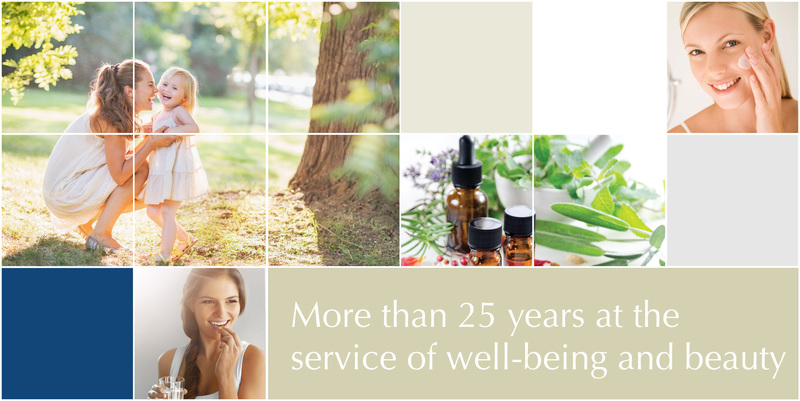 Its blades began to move in 1993, driven by the encouragement of a series of professionals in Natural Therapy, with the desire of revitalising and dignifying it. What then was not but a beautiful project, is an authentic reality today. Laboratory of medicines based on medicinal plants, laboratory of diet food and diet supplements, laboratory of cosmetics, laboratory of homeopathy, laboratory of nutritional supplements for sport. Professionalism and wide experience in the field of Natural Therapy; the energy, desire of innovation and application of new technologies and the use of natural ingredients of the highest quality explain that, nowadays, thousands of professionals trust the products manufactured by Tegor Group worldwide. The strength of Tegor Group is proven by its continuous growth at international level too. This growth has come hand in hand with the effort made by its export department and is reflected in the presence in the most important world trade shows of phytotherapy, sport and cosmetics and also in the opening of distribution nets in Europe, Asia, Africa and America. Satisfy the needs of our customers, providing the maximum added value to our products, innovating and applying new technolgies together with the use of natural ingredients of the highest quality. 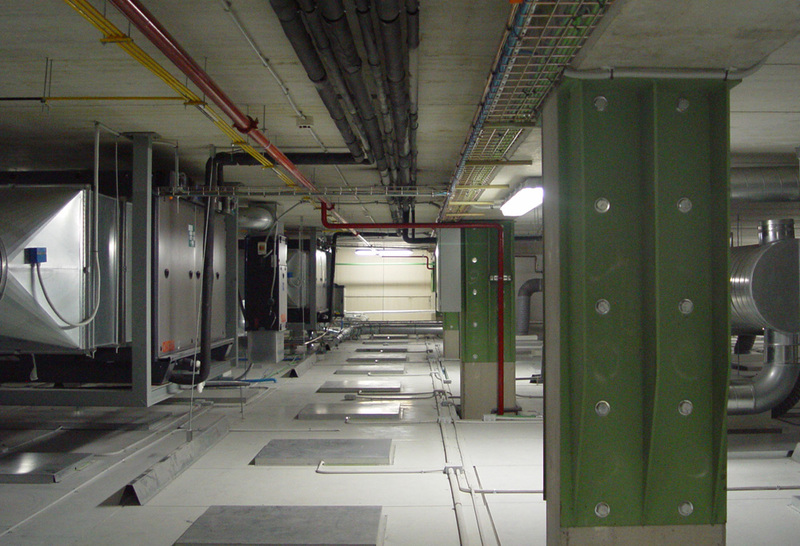 Lead the European sector, differentiating us by the excellence in the service and the quality of our products. Promote research and innovation as keys to the achieving of environmentally-friendly manufacturing processes and more efficient products, which contribute to the improvement of health ans social welfare. 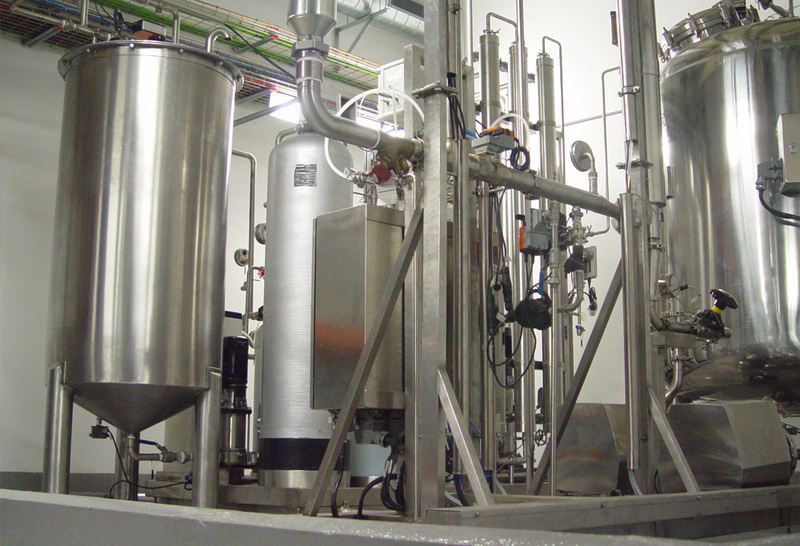 Laboratorios Tegor manufactures food supplements and natural products. It gathers the best essence of natural medicine and combines it with the highest scientific rigour to obtain products of contrasted efficiency with the best raw materials, carefully selected and proceeding from different points of the world. Our products are the reflection of the perfect combination of the most modern and rigorous manufacturing processes with the most select and exclusive natural active ingredients. This way, a complete cosmetic line of treatments has been created to provide the skin with all it requires to shine in all its splendour. Bioespaña is our line of nutricosmetics. Natural food supplements that offer the most complete and efficient aesthetic care as a result. Products designed to maintain our bodies in harmony with nature, based on the five elements of Chinese traditional medicine: wood, fire, earth, metal and water. Because the body is not only matter, but also “vital energy”. The first Quantum line in the market. 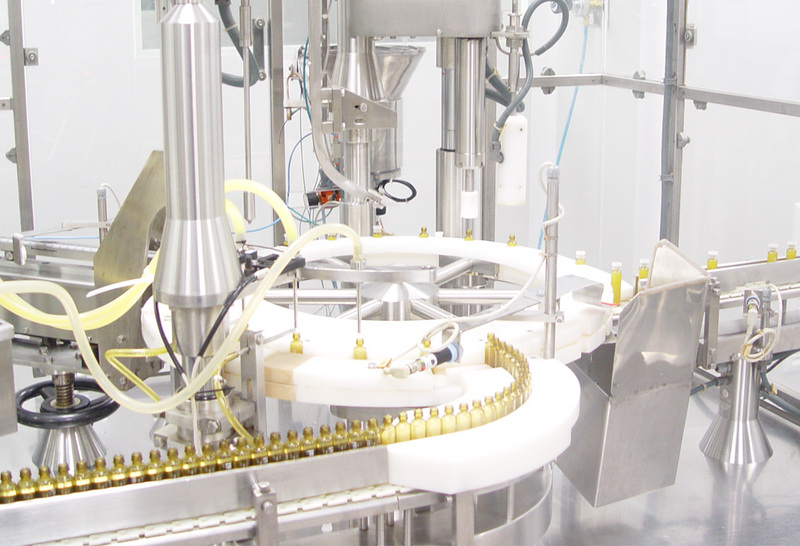 Medical and pharmaceutical company equipped with the latest technological advances and with a highly qualified scientific team, which enables the manufacturing of medicines, health products, food supplements and dermocosmetics that meets the highest efficiency and quality standards. Products that are formulated and developed by professionals of nutrition and medicine, addressed to satisfy the different necessities of sports persons. 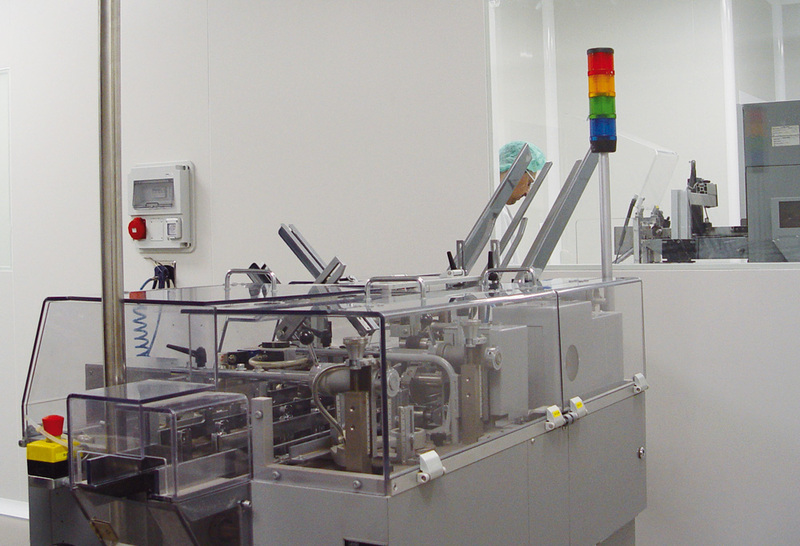 Laboratory specialised in manufacturing to third parties. We develop the whole process, from the formulation of the product, to the notification of putting the product in the market, passing by the designt of the image and product registration. 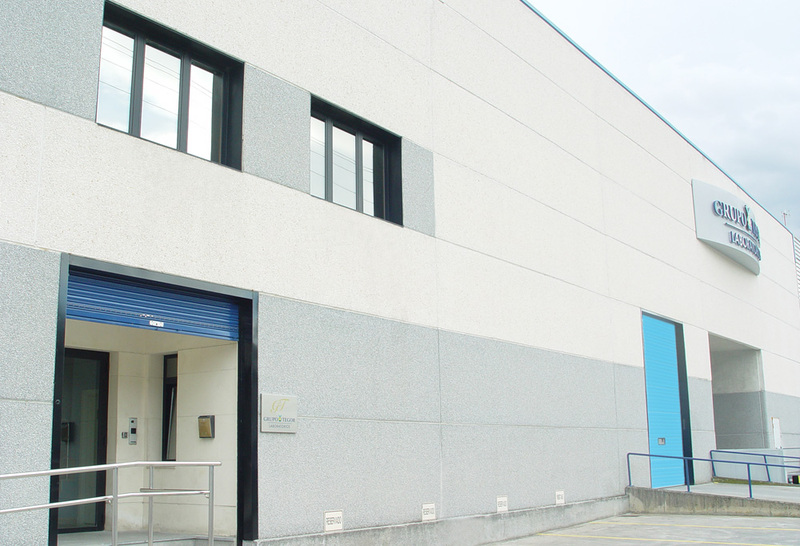 Our facilities, located in Biscay, have more than 5,600 square metres addressed to laboratory, production, packaging and storage rooms. 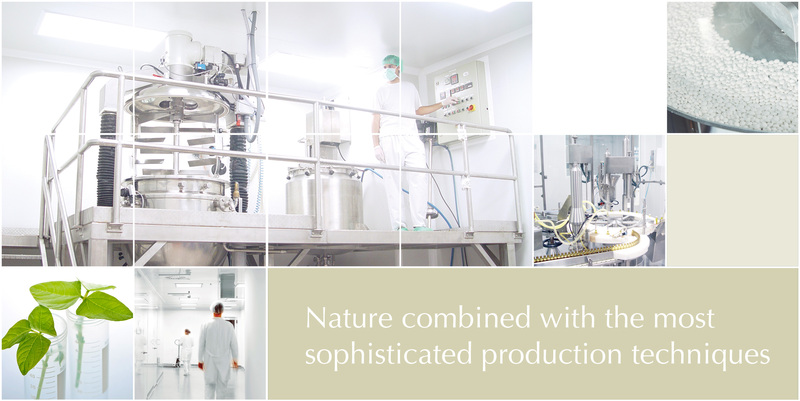 We have production lines for medicines based on medicinal plants, dietary food and diet supplements, cosmetics, homeopathy and nutritional supplements for sport. 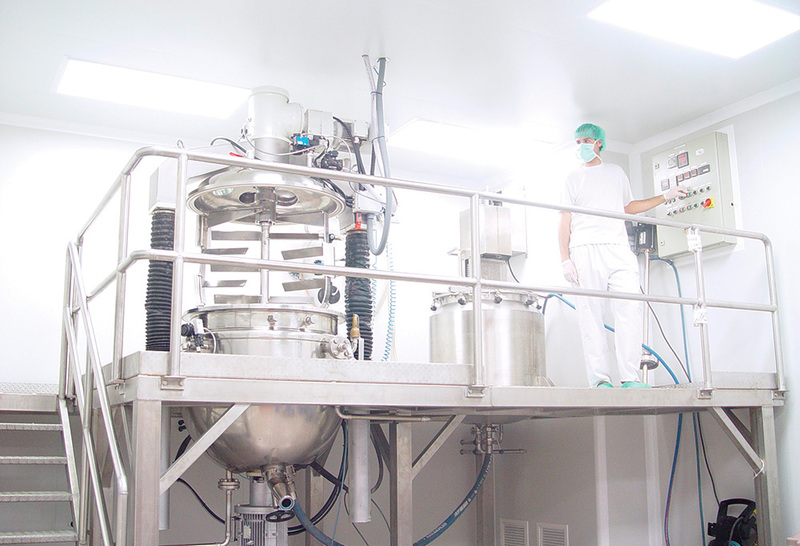 Our production plant features the latest technological advances that allow maintaining the highest quality standards in accordance with the Good Manufacturing Practice (GMP): a set of rules and procedures to follow in the pharmaceutical and food industry that guarantees the manufacture of products according to certain quality standards. 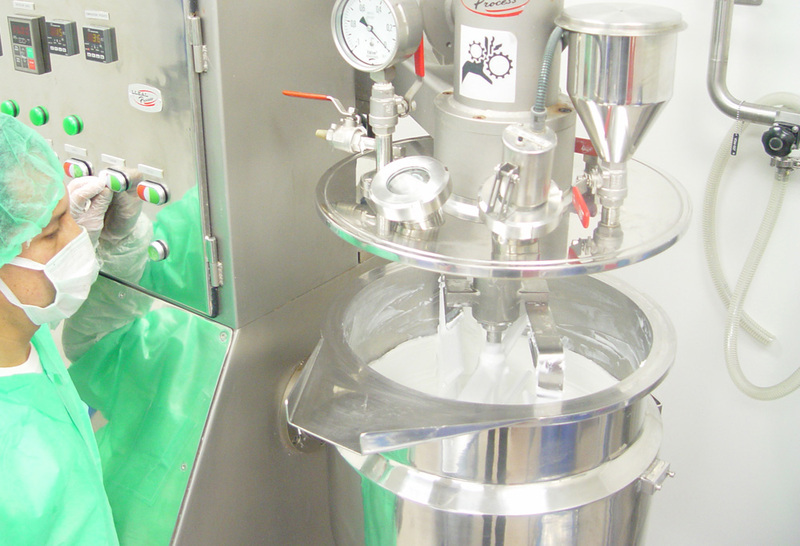 We have differentiated rooms for the manufacture of food supplements and cosmetics, area of white room for the manufacture of medicines, purified water ring with points of use distributed throughout the facilities for both manufacturing and cleaning, air conditioning system with different types of qualities, differential pressures, entrance SAS into production areas, climatic hamber to establish the validity of the products and the compatibility with the materials and physical-chemical and microbiological laboratory. 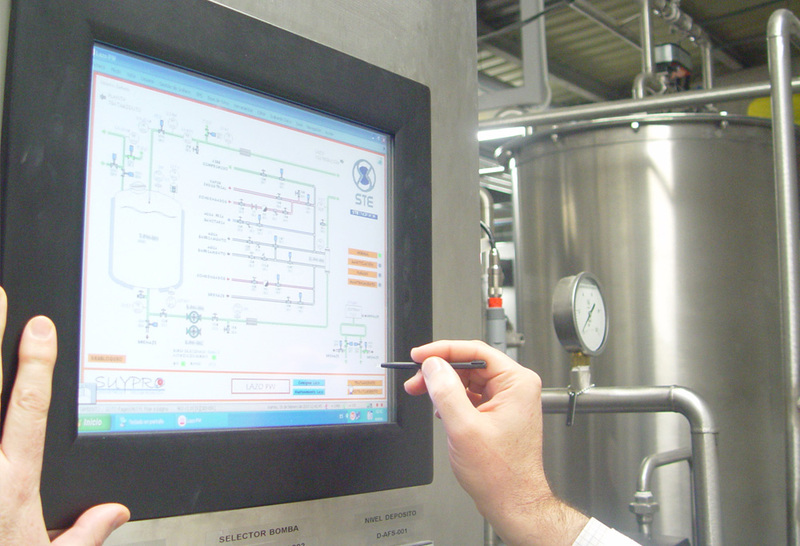 Our recognised approach to continuous improvement makes us maintain a high level of investment in new technologies and in the improvement of our processes. Tegor Group collects the best essence of natural therapy and combines it with the highest scientific rigour in order to obtain products of contrasted efficiency with the best raw materials, which are carefully selected and proceeding from different places of the world. 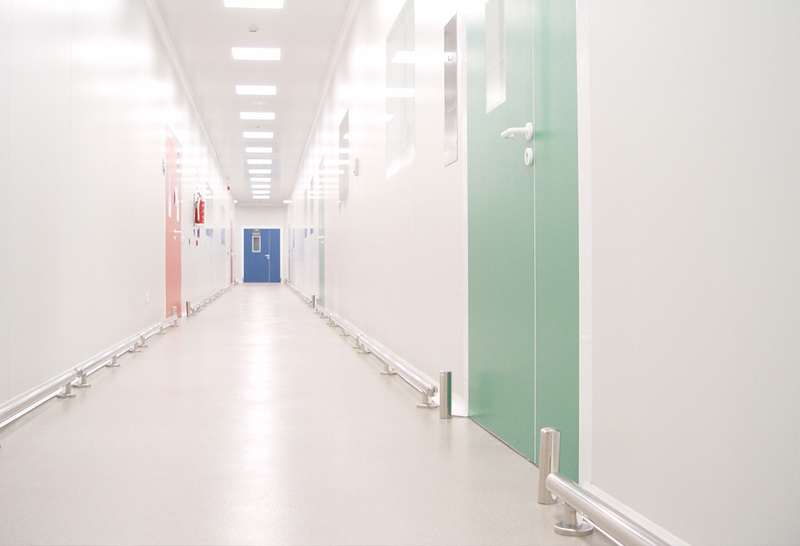 We have all the corresponding sanitary registries to assure that the products we develop comply the current regulation and we count with all the required permissions at both national and international level. 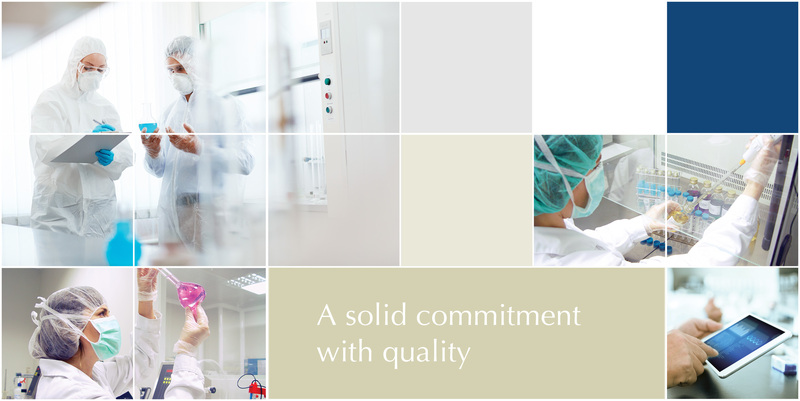 Our Quality Assurance system has been designed according to the Good Manufacturing and Quality Control Practice. 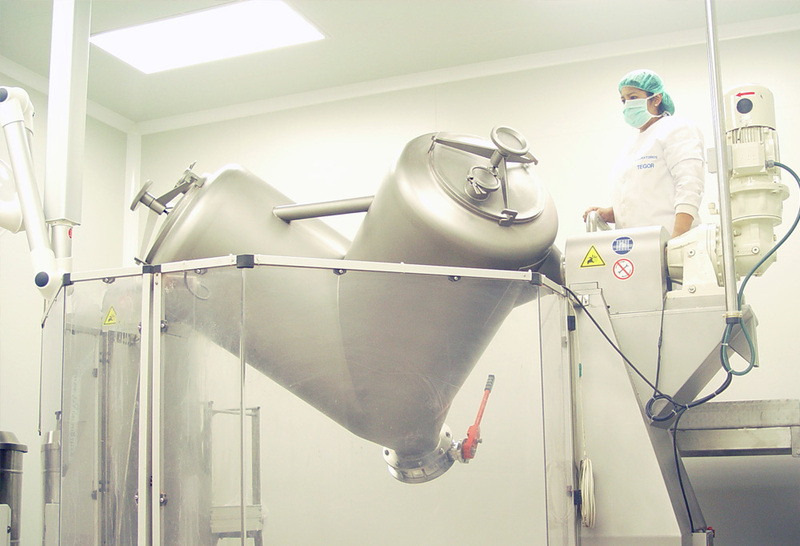 We have stablished Standard Operating Procedures (SOP), which allow us working under Good Manufacturing Practice (GMP). All of it is controlled by the corresponding audits. 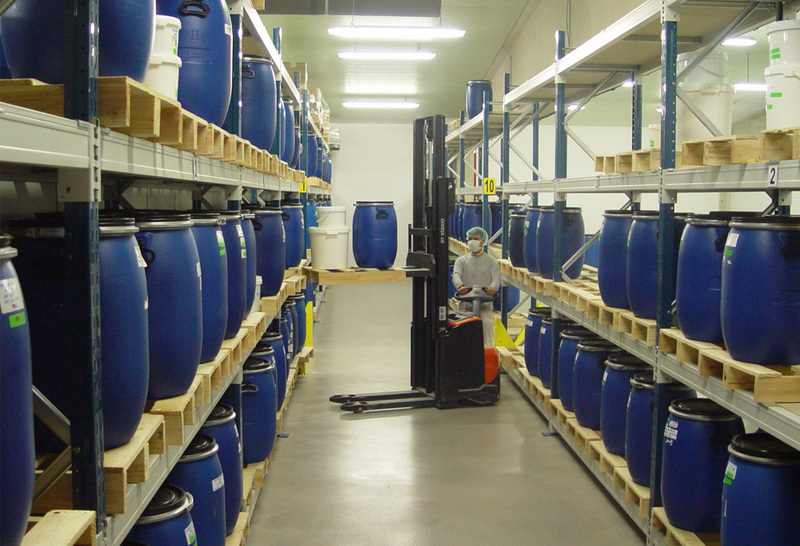 Qualification of suppliers and manufacturers of active substances and critical material. Qualification of the equipments used in production. Validation of the cleaning of rooms and machines (Samples of watery and rubbing extract). Control of the raw materials used and the conditioning material. Review of the rooms before the production starts. Controls of temperature/humidity during the process. 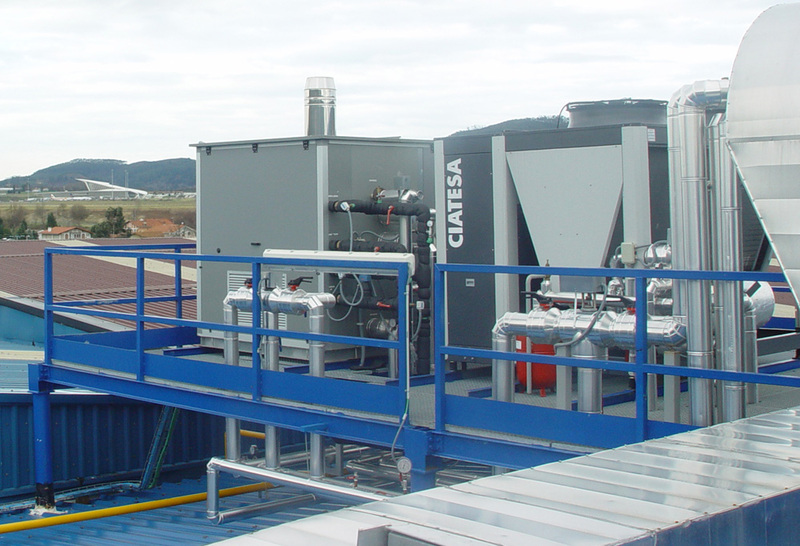 Temperature and humidity control during the storage of the raw materials used and the semi-finished and finished products. Controls of semi-finished and finished product. All the wisdom of nature combined with the latest and most sophisticated production techniques. The growth that, at all levels, Tegor Group has achieved would not have been possible without an allocation of resources, both human and material, to the Research and Development Area. The strong investment in R&D+i has favoured Laboratorios Tegor as a leading and innovative company and “In the lead of Natural Therapies” present in 40 countries. It is dedicated to the microbiological quality control by means of the preparation of samples, growth in culture media, counting and determination of micro-organisms. It is dedicated to the analyses of raw materials, semi-finished products and finished products, with the most advanced technology. The perfect synchrony of all the parts involved in the area has allowed Tegor Group the highest levels of quality in terms of service and distributio, with a single purpose: the highest customer satisfaction. One of the aspects to which Tegor Group attributes a special importance is the service to the client with all it implies. An important commercial network throughout the national territory deals with their direct attention. 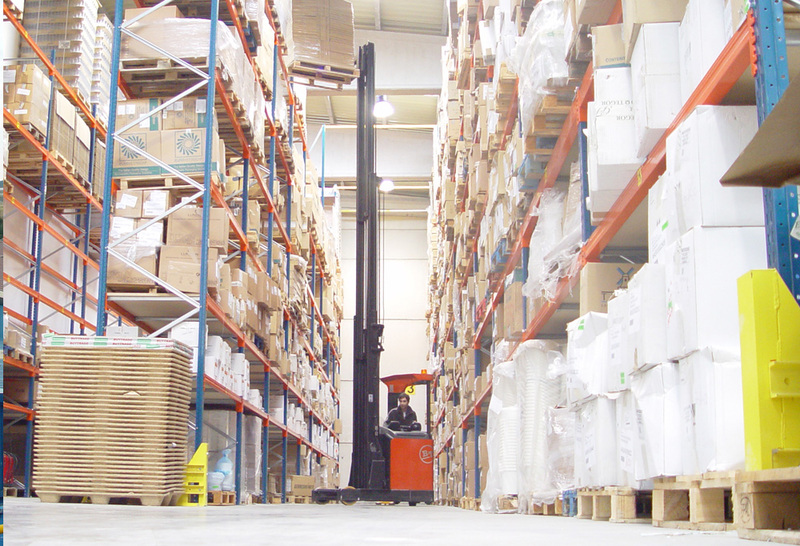 The most moder logistics systems and an organisation with the highest levels of efficiency allows all clients receiving the requested goods in the shortest period of time. The customer service promptly solves any problem or doubt that arises on the part of the clients. The strength of Tegor Group is proven by its continuos growth at international level too. This growth has come hand in hand with the effort made by its export department and is reflected in the presence in the most important world trade shows of phytotherapy, sport and cosmetics and also in the opening of distribution nets in Europe, Asia, Africa and America. Fill in the form on the right or contact us using the information below and we will help you.